Carolyn first fell in love with a Hungarian, and then with the country. Originally from Washington DC, she has been living in Budapest for 12 years, and loves life in Budapest. She has been enthusiastically exploring the food and wines of Hungary ever since first visiting the country in the late-1990s, and enjoys sharing what she learns with others both through her work as a writer and through the food and wine tours which she organizes. Carolyn is a freelance journalist and is the author of two books about Hungarian cuisine and wine—Food Wine Budapest (Little Bookroom) and The Food and Wine Lover’s Guide to Hungary: With Budapest Restaurants and Trips to the Wine Country (Park Kiadó). She has written articles about Budapest and Hungarian cuisine for various publications over the years, including Saveur, Afar, CNN.com, Gourmet, Gastronomica, Olive, and The Globe & Mail. She has also contributed to books including Frommer’s and The Oxford Companion to Sweets. (Visit www.carolynbanfalvi.com to read some of her articles). She blogs about Hungarian food and wine (and the best places to eat it and drink it) at www.tastehungary.com. Carolyn and her husband, Gábor, share their passion for Hungarian food and wine everyday with visitors to Budapest through their culinary and wine tour company, Taste Hungary. They organize more than a dozen different walking tours and trips to the Hungarian wine regions, and are constantly traveling around the country, checking out new places in Budapest, and making connections with winemakers and food producers in order to show their guests the best. In 2014 Taste Hungary won a Drink’s Business award for Best Contribution to Wine and Spirits Tourism (and was shortlisted again in 2015). Carolyn and Gábor recently opened a wine shop and tasting room in Budapest, The Tasting Table (http://tastehungary.com/tasting-table-shop/), where they focus on introducing wine lovers to the great variety of Hungarian wine. The shop has more than 150 wines for sale, including dozens of different Tokaji aszús (including older bottles dating back to 1956), and frequently organizes tastings and special events. 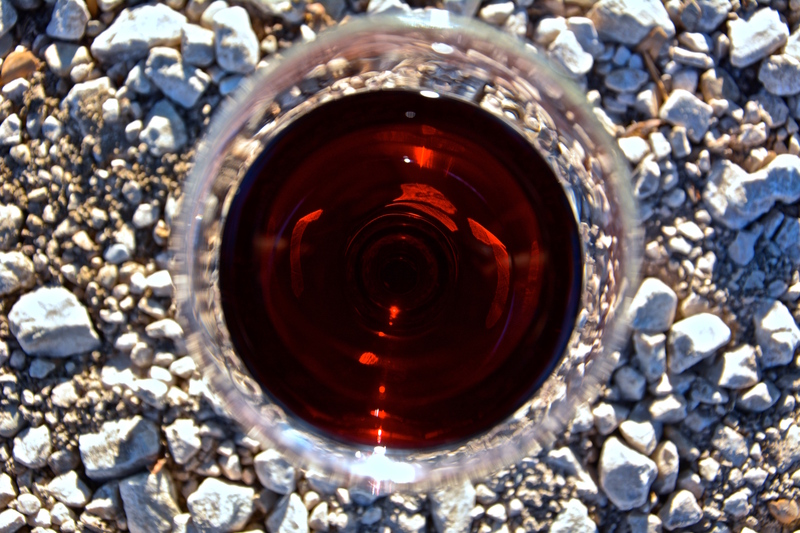 Any #winelover visiting Budapest is welcome to drop by for a visit and a glass )or two) of wine! 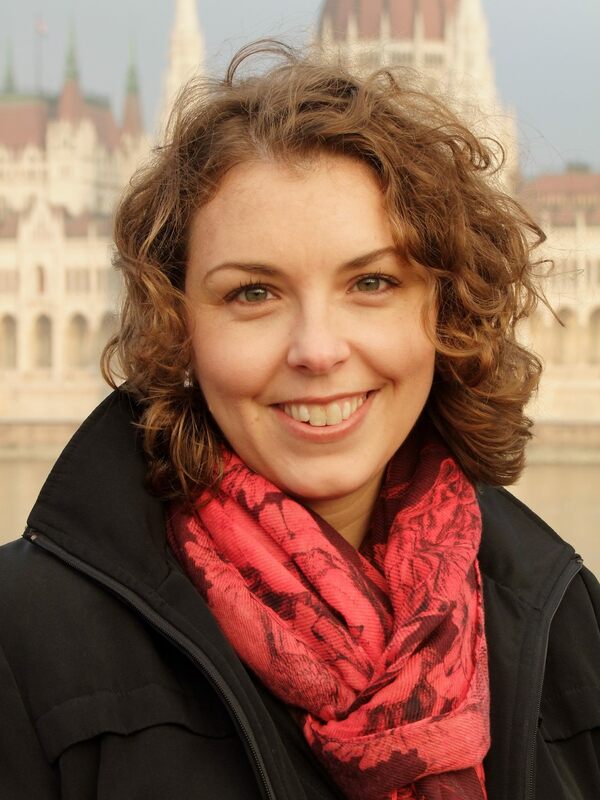 Carolyn is currently working towards her WSET Diploma, and when she is not studying (or, rather, attempting to study) for exams, she never tires of checking out new wine bars, cafés, and restaurants in Budapest. When it comes to Hungarian wine, Tokaj is Carolyn’s true passion, and she could happily drink dry furmint or sweet aszú any day of the week. Planning a visit to Budapest? Feel free to get in touch with Carolyn and she’d be happy to share some tips on where to get a great meal and a nice glass of wine in Budapest. Or, drop by The Tasting Table for a glass of wine!